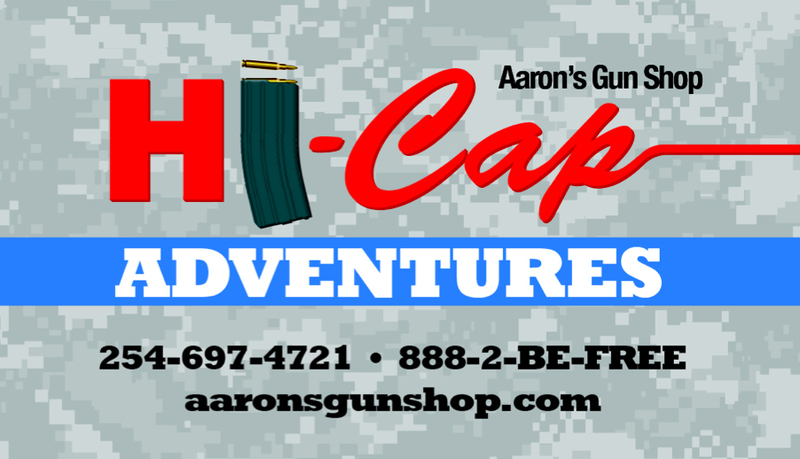 Aaron’s Gun Shop Radio explores all aspects of gun laws and safety. Texas License to Carry. Disaster preparation and more every Saturday.